Your power play can win or lose you games at any level. At the pro level, where teams have ample practice time and ability to dissect video of their opponent, 5 on 5 play can often even out and it’s usually special teams play that can make the difference. 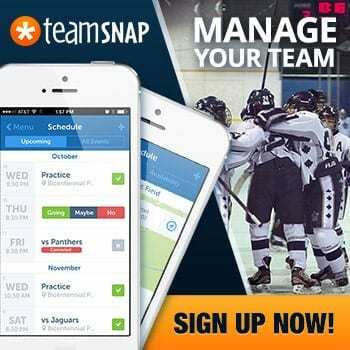 In minor hockey, a potent power play can catch a team by surprise with little chance to adjust during the game. Yet teaching the skills and tactics required to be successful with the man advantage can be a challenge. It can slow down practice; it’s tough to get everyone involved; and there are so many other things you want to work on! Well, to begin with, the foundation of a good power play is consistent at every level. 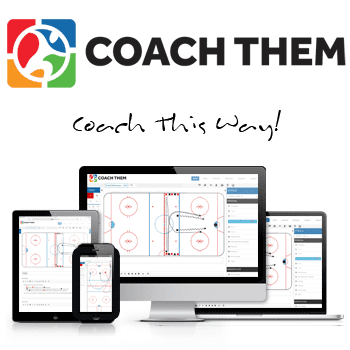 Execution and ensuring everyone on the ice understands their role will always trump fancy plays or overcomplicating the game plan. Beyond that, there are several steps or pieces to consider. 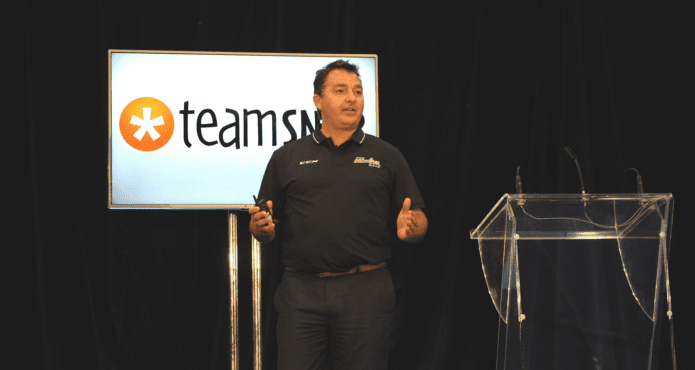 We asked former Buffalo Sabres Assistant Coach and current Rochester Americans Head Coach Dan Lambert to break it down for us at our inaugural TeamSnap Hockey Coaches Conference in Toronto. Dan is unique in that back in the day he was a power play QB who put up some SERIOUS numbers. Check out these stats from days toiling the blue line for the Swift Current Broncos of the WHL and later an extensive career in Germany. If anyone qualifies as a power play expert, it’s him. Dan shares some stories of adversity he’s faced as a coach in trying to get his power play to click and reminds us that simply throwing your five most talented players on the ice together isn’t always the best fit in terms of chemistry. Having expectations for your power play is important but it can’t be to score on every turn. At the very least, a power play can swing momentum in your favour and discourage your opponent from playing overly physical. Dan started his presentation by explaining what he considered the basics of the power play. Consider them a checklist of areas you should plan on addressing with your team. Remember you don’t have to cover them all at once. Working on them individually, before bringing them all together can more digestible, particularly for younger players. Check out Dan’s excerpt from the conference below. 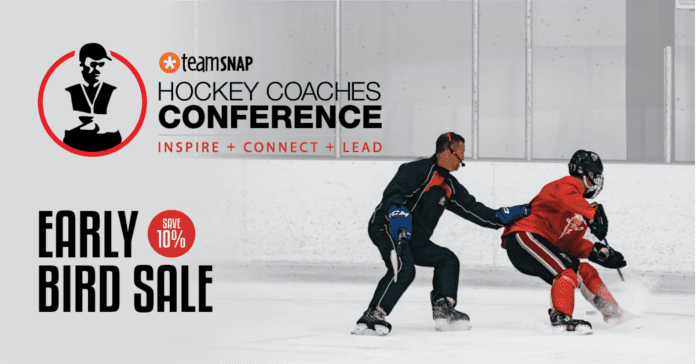 If you’re looking for ideas on how to teach the power play to your team, he offers tons of great tips throughout his presentation, which is available in our members’ section.